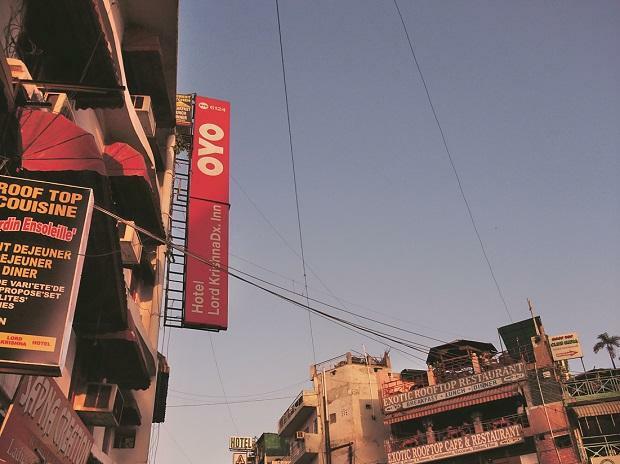 Hospitality firm OYO Tuesday reported a marginal widening of net loss to Rs 360 crore for the financial year 2017-18 for its operations in India. The company had posted a net loss of Rs 355 crore for the previous fiscal year 2016-17, OYO said in a statement. "The marginal fluctuation was primarily due to spends on technology, team building and further investments in newer categories that the company entered during the said financial year," OYO Hotels and Homes CFO Abhishek Gupta said. As per consolidated audited financials, OYO India revenue growth has jumped over three fold. The firm reported an operating revenue of Rs 416 crore for the fiscal year 2018, compared to Rs 120 crore reported for 2016-17 financial year, it added. "The growth trend continues in FY 2018-19 with revenue estimates of over Rs 1,400 crore," OYO said. The revenue growth has been driven by strong underlying business drivers notably increase in exclusive room supply, two times increase in stayed room nights and consistent margin expansion, OYO said. "To maintain this three fold growth year-on-year, the supporting infrastructure needs to be bigger and we need to invest ahead of time, in people and technology," Gupta said. The company has also invested in new categories, which, while leaders in their respective segments are still nascent businesses, he added. Partnering with OYO significantly improves the quality of the standalone hotel and improves occupancy from 25 per cent to 65 per cent on an average, increasing the yield on under-utilised assets for asset owners, the company said. "Over 93 per cent of OYO's demand comes through its own channels signifying low dependence on third party online travel agents (OTAs)," it added.